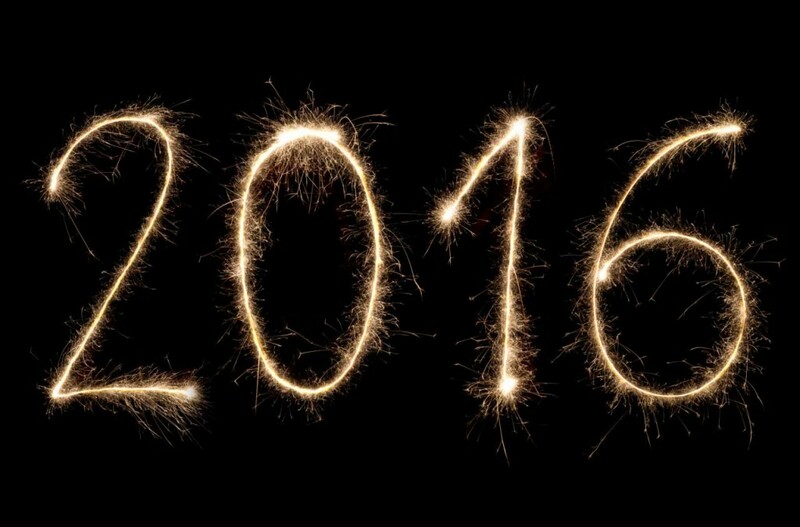 Is Your Site Ready for Challenges in 2016? There is no doubt that the business world gets more and more competitive with each passing year. Thousands more websites are cropping up all of the time and even as unique as you may think your business niche may be you are going to have competition out there for every sale. In order to meet these challenges you need to be willing to make changes and adjustments to your website to help you keep up your appeal and keep your business steadily growing. Now may be as good a time as any for you to take a step back and ask yourself – is your site ready for challenges in 2016? It is not enough for you to simply have a basic website that talks about your products and services anymore. You need to be willing to go beyond that to make your site as attractive as possible not just to your regular customers but to search engines and potential customers that may be looking for what you have to offer. This means you are going to need to make changes to your site that help enhance the look. You want to make sure your site has high quality content that people are looking for more and more and is engaging to them. You also want to make sure that your site today is easily accessible and friendly to use on mobile devices since more and more people are now browsing the Internet and searching on their smartphones and tablets. 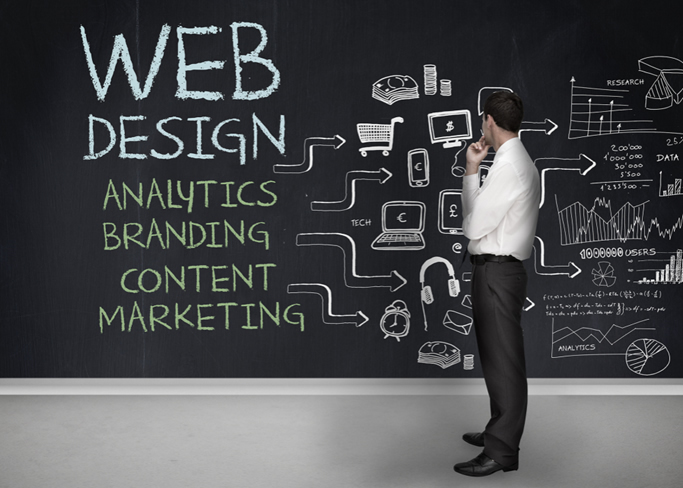 In order to make the changes that you may need to get the good results that you want, you are going to need to turn to experts in the field of web design and content. Those that are experienced in this type of work will be able to help you by designing a site that is user-friendly and engaging and has the type of content and design that is most attractive to search engines to help direct more people your way. As time goes on you are going to need to be ready to face greater and bigger challenges for your business. In order to make the most of the situations presented to you, you want to make sure that your website is up to the task. Take the time to speak to an experienced design firm so you can face what lies ahead with greater success.